Next week, you can meet us at the Microscience Microscopy Congress, taking place in Manchester. 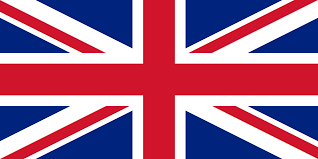 We will be located at the stand of our UK distributor, Blue Scientific. Here, we will present a mock-up of the SPARC Compact, a variation of the SPARC SEM cathodoluminescence system which is designed specifically for researchers in geology and materials science who want to conduct fast measurements using a photomultiplier tube. The prototype that we we will be presenting will give you a chance to get a feel of this practical, modular system. We would like to thank everyone who attended our webinars this week. 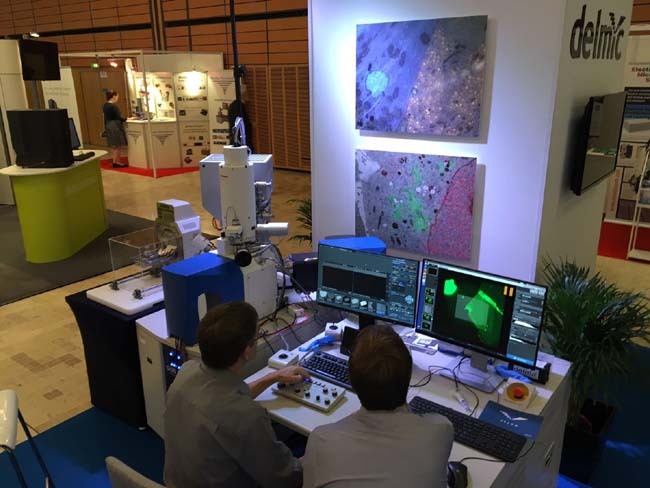 On Wednesday and Thursday we hosted two webinars: about angle-resolved cathodoluminescence imaging and real-time in situ correlative microscopy respectively. These webinars were hosted in collaboration with our Australian distributor, AXT. In recent decades, several advancements have been made in microscopic imaging in the life sciences. One of the most pivotal innovations is super-resolution light microscopy, which is able to surpass the diffraction limit of light to create images of organic samples at an extremely high resolution. 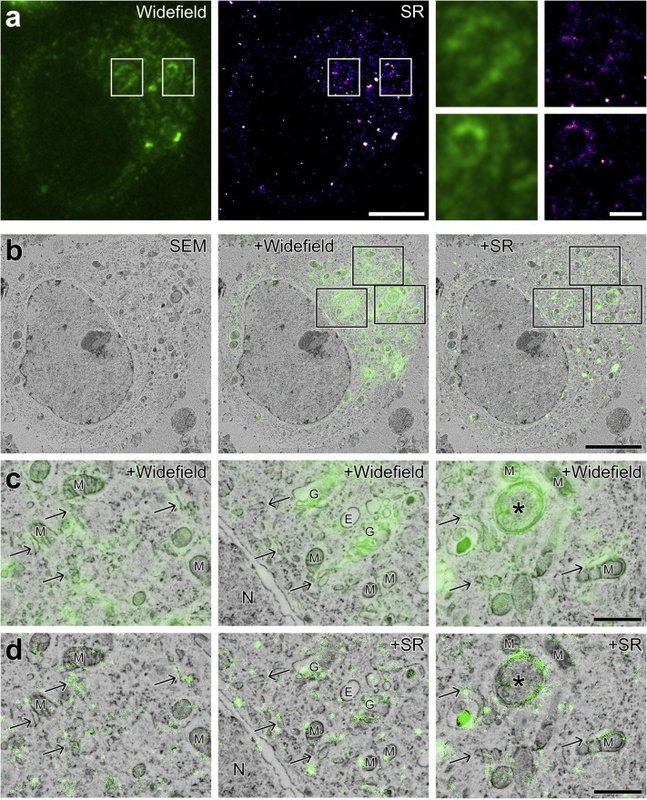 A newly published paper in the Journal of Stuctural Biology attests to the value of super-resolution CLEM with highly detailed images of fluorescent proteins and cellular structures using Delmic's SECOM Super-Resolution system. 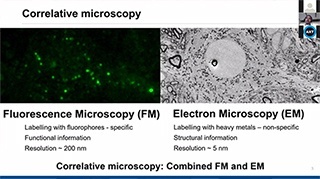 We at Delmic are continuously investigating the range of applications for correlative light-electron microscopy. Recently, we have published new content on our website regarding the application of CLEM for cancer research. 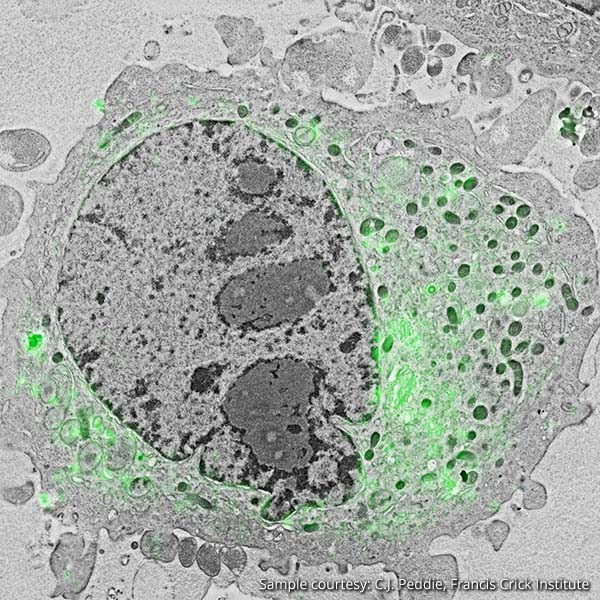 We are excited to announce that, in addition to our upcoming cathodoluminescence webinar, we will also be hosting an informative webinar on the uses and applications for correlative light and electron microscopy (CLEM). At the webinar, we will be providing an introduction to CLEM, featuring our own high-performance CLEM system, the SECOM. Subsequently, various applications for CLEM in the life sciences will be explored and we will highlight a study that demonstrates the potential of correlative microscopy for investigation into type 1 diabetes. We will also talk about one of our latest developments: implementation of large scale imaging using automated data acquisition and stitching. We are excited to announce that we will be hosting a webinar on cathodoluminescence (CL) on Wednesday June the 21st3 pm (AEST). 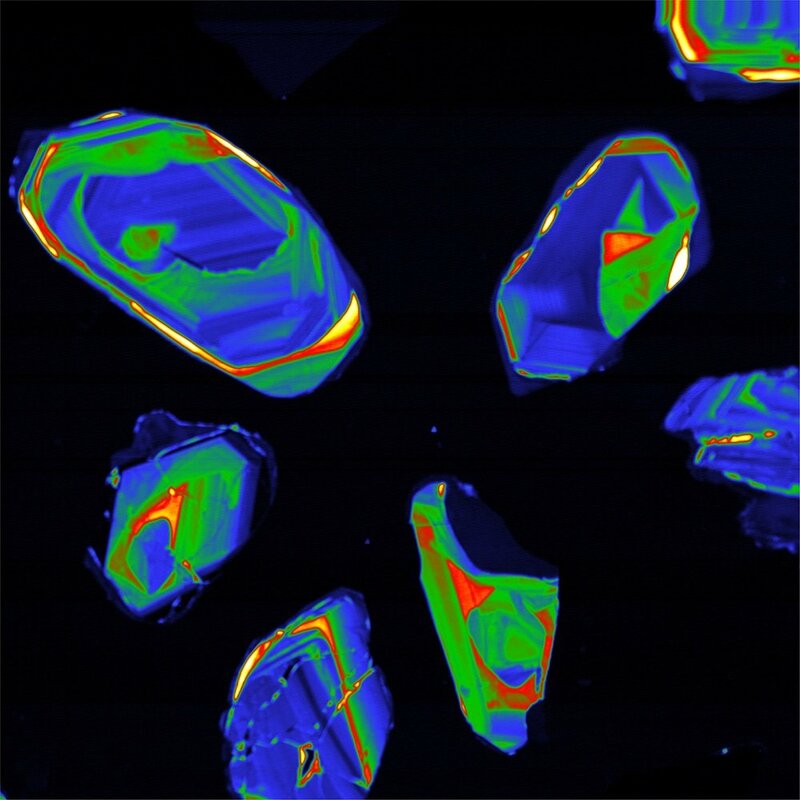 The webinar will function as an introduction to cathodoluminescence for researchers in photonics, geology, and materials science. Participants will have the chance to learn about the different types of CL generation and how they are applicable to various fields of research. After that, the experimental setup of the SPARC system and how angle-resolved CL is performed will be shown. As proof of its broad applicability, several experimental examples from the fields of nanophotonics, materials science, and geology will be shown.